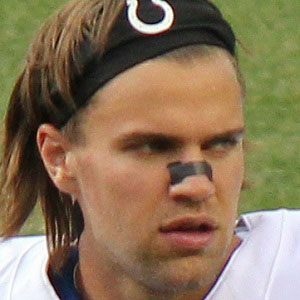 Tight end who made his NFL debut in 2012 for the Indianapolis Colts. He attended Stanford University, where he was a first-team All-Pac 12 selection as a senior. In his first NFL game, against the Chicago Bears, he had six receptions for 82 yards. He was born in Lemont, Illinois. He and Andrew Luck were teammates at Stanford, and were the Colts first two picks in 2012.